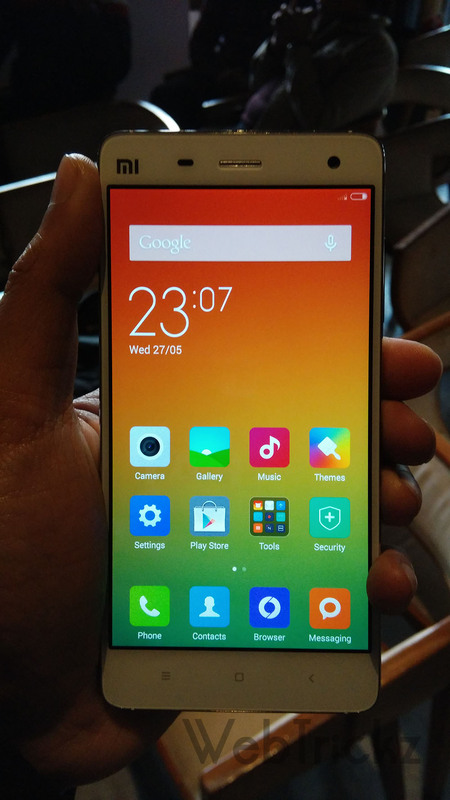 Xiaomi officially launched the much awaited smartphone ‘Mi 4‘ in India a few days back at a price of Rs. 19,999. 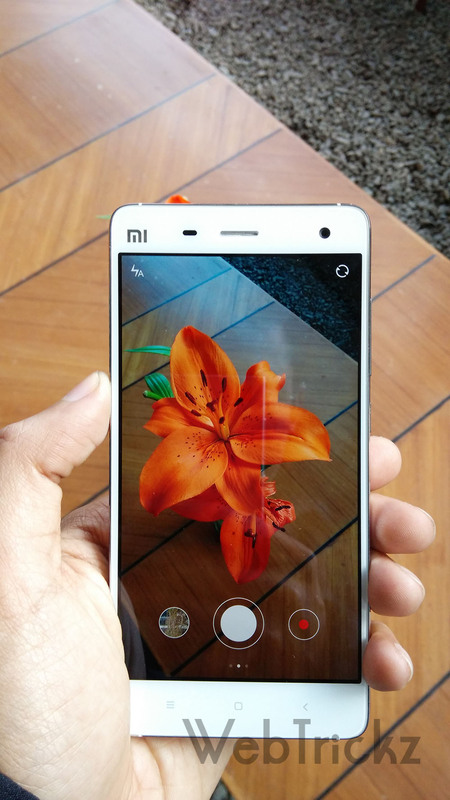 Apparently, a lot of people are disappointed with the Mi 4 pricing as it’s no more affordable, specially for a phone that lacks 4G LTE and comes with 16GB of storage. 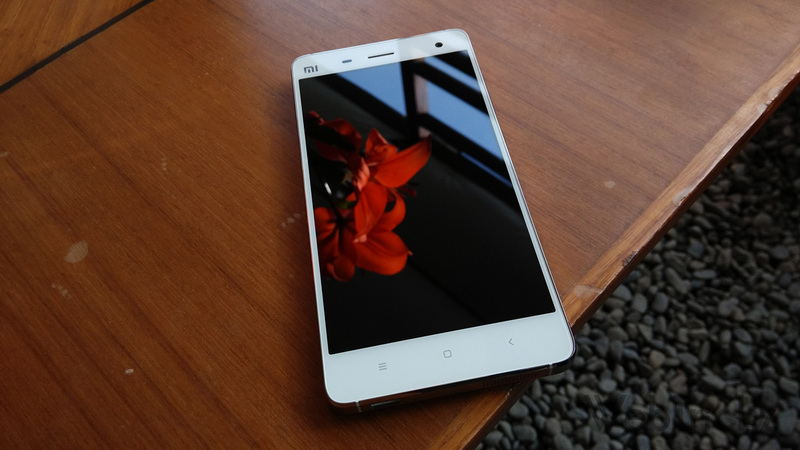 But when it comes to design and looks, Mi 4 looks really beautiful and premium. 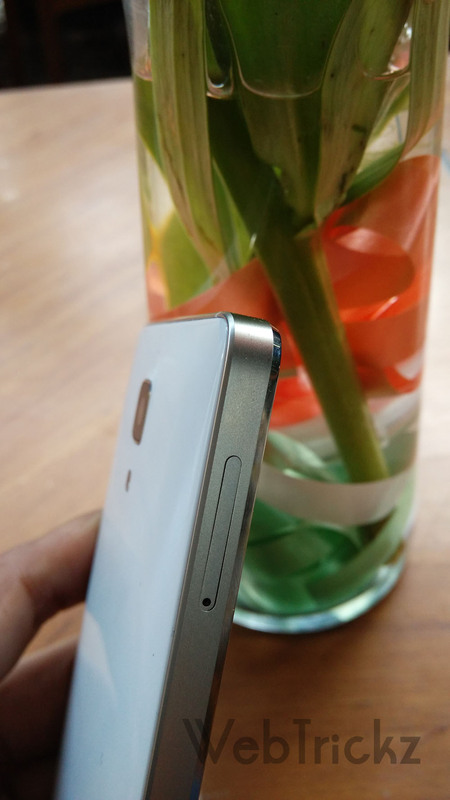 The Mi 4 features a unibody design with a metal frame construction and the sides have polished chamfered edges. As per Xiaomi, a 309g steel board undergoes through 40 steps and 193 processes to craft the gorgeous 19g steel frame for Mi 4. 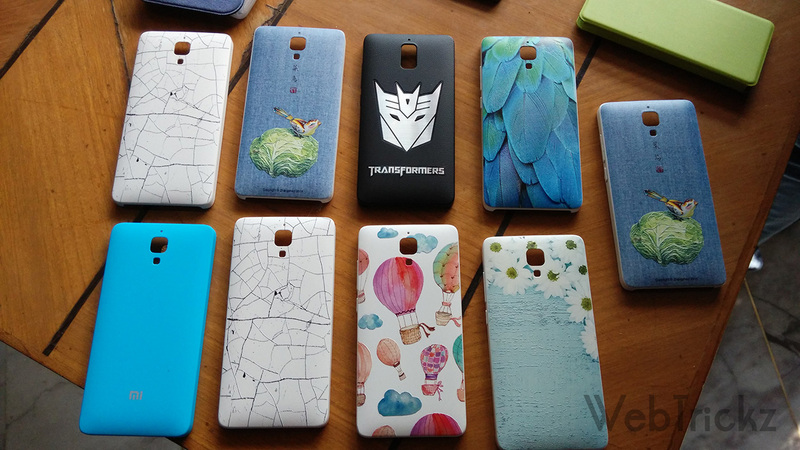 The interchangeable back panel is made of a high-quality glossy plastic with a grating pattern design on it. 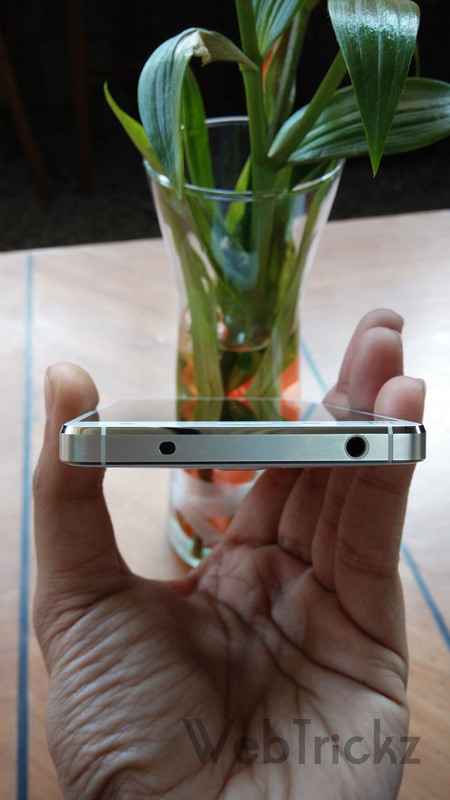 Mi 4 sports super slim bezels at 2.63mm, the device form-factor and weight feels perfect in hand. Mi 4 sports a 5-inch IPS Full HD display protected with Corning OGS glass, a 13MP primary camera and a 8MP front camera. 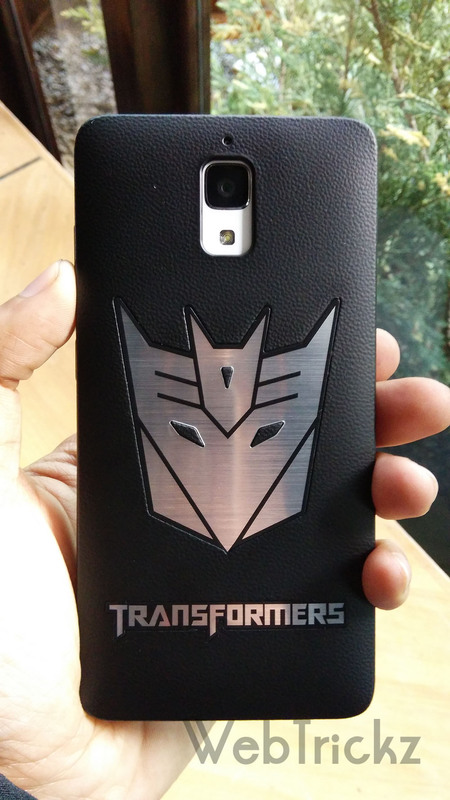 It also has an IR blaster on the top side that turns your Mi 4 into a universal remote. 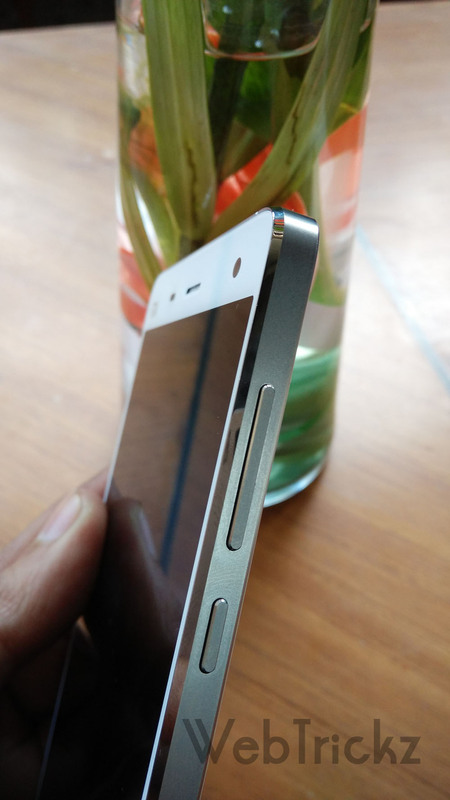 In comparison to its predeccesor Mi 3, the Mi 4 is significantly compact in size, with rounded corners that makes it much comfortable to hold. 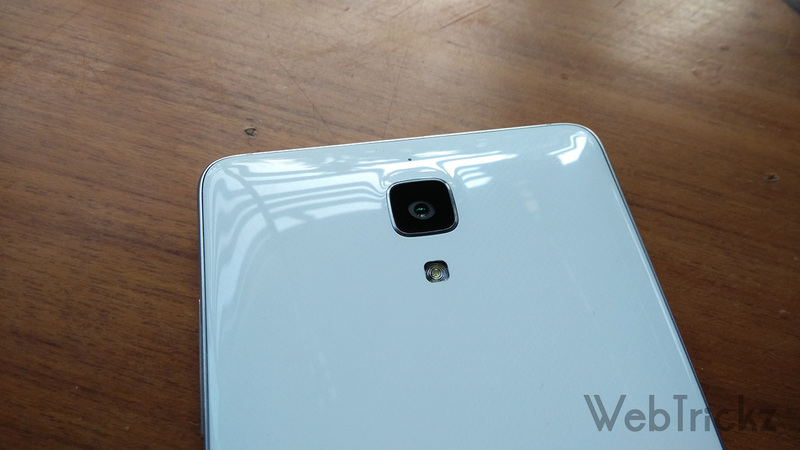 The phone measures 139.2 x 68.5 x 8.9 mm and weighs 149 grams. 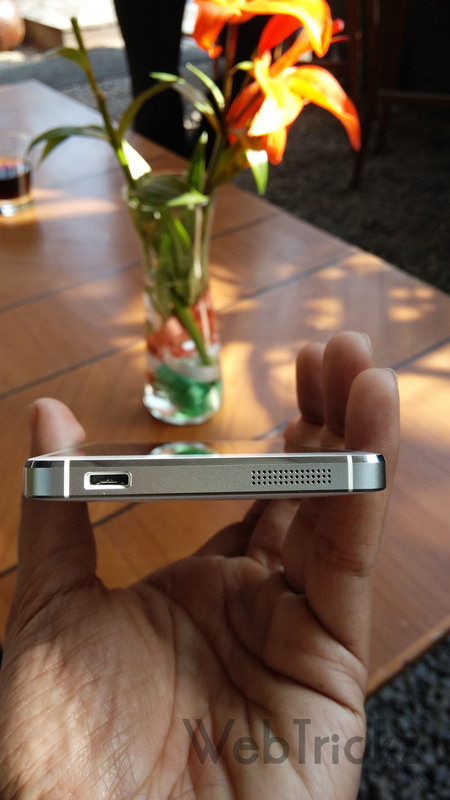 In some ways, it offers the experience of using an iPhone running Android OS, with MIUI 6 topping. Perhaps, best of both worlds! 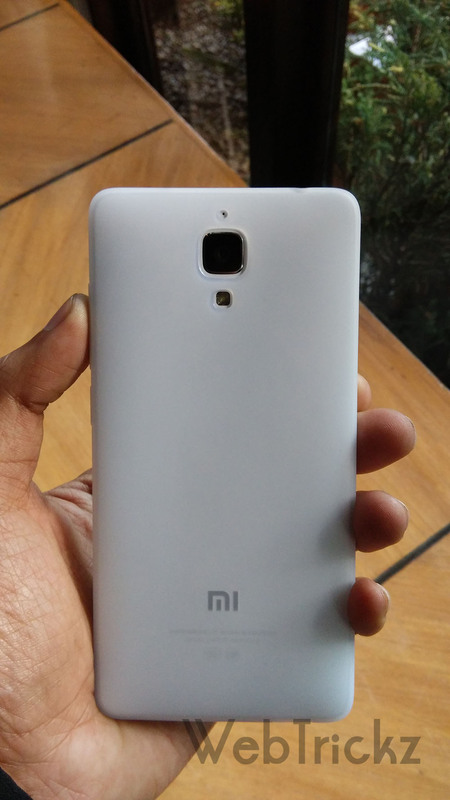 At the Mi 4 launch event, I got my hands on 16GB White version of Xiaomi Mi 4. 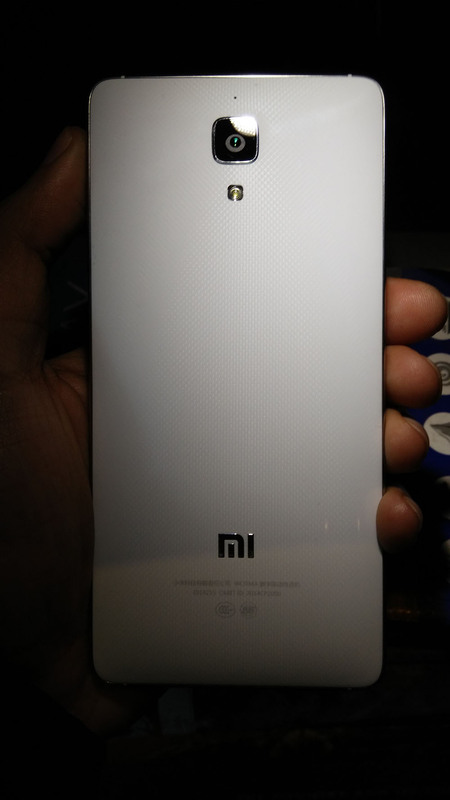 So, below are some hands-on pictures of Mi 4 in India. Do take a look! Tip – To view photos in full size, right-click on an image and select ‘Open image in new tab’ while viewing it in lightbox image viewer. 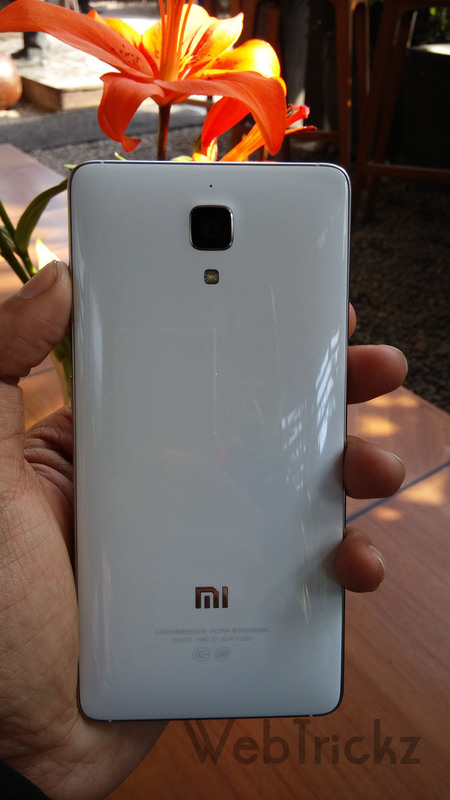 The Mi 4 will go on sale from February 10th, online at Flipkart for Rs. 19,999. Wonderful website. Lots of good picks here.This post is very nice.